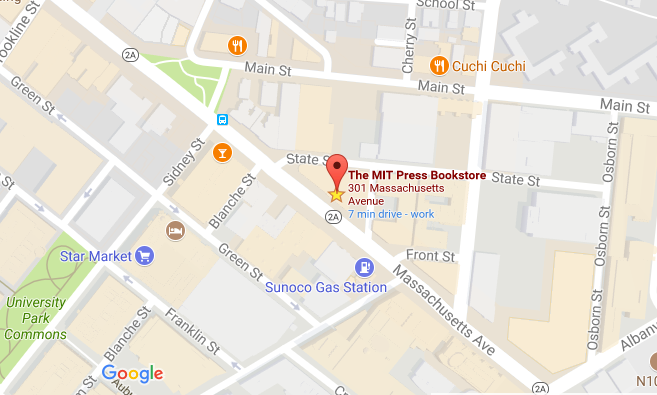 The MIT Press offers books and journals in a variety of formats. We work with leading vendors and content aggregators and host several of our own collections. MIT Press publishes over 30 journals in a wide variety of disciplines, all of which are available online in full text. Both libraries and individuals can purchase e-only subscriptions to MIT Press journals such as International Security, World Policy Journal, Daedalus, and African Arts, through our website: mitpressjournals.org. 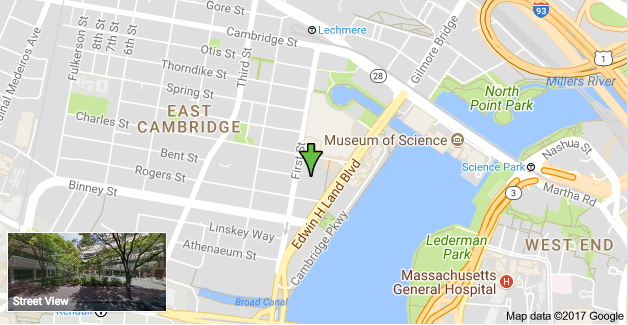 MIT CogNet is the online location for the brain and cognitive science community’s scientific research and interchange. The platform provides the full text of more than 700 books, 12 major reference works and access to the full text of six MIT Press Journals which includes over 700 journal issues with new titles in each area added quarterly. The following programs carry many of our titles. Each collection and service has its own pricing and delivery system.